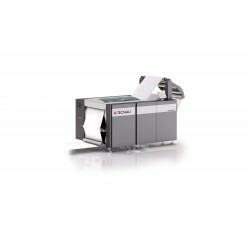 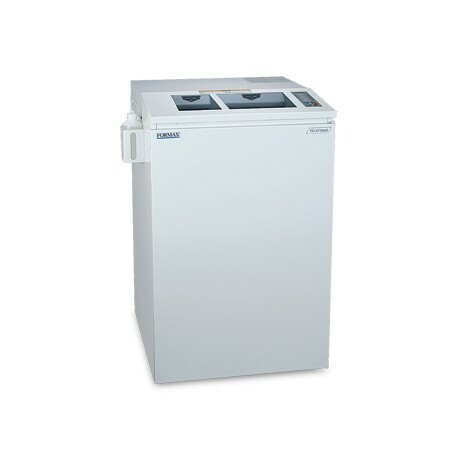 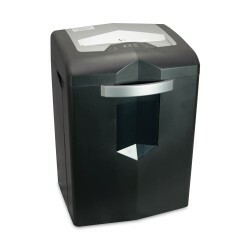 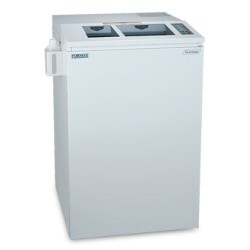 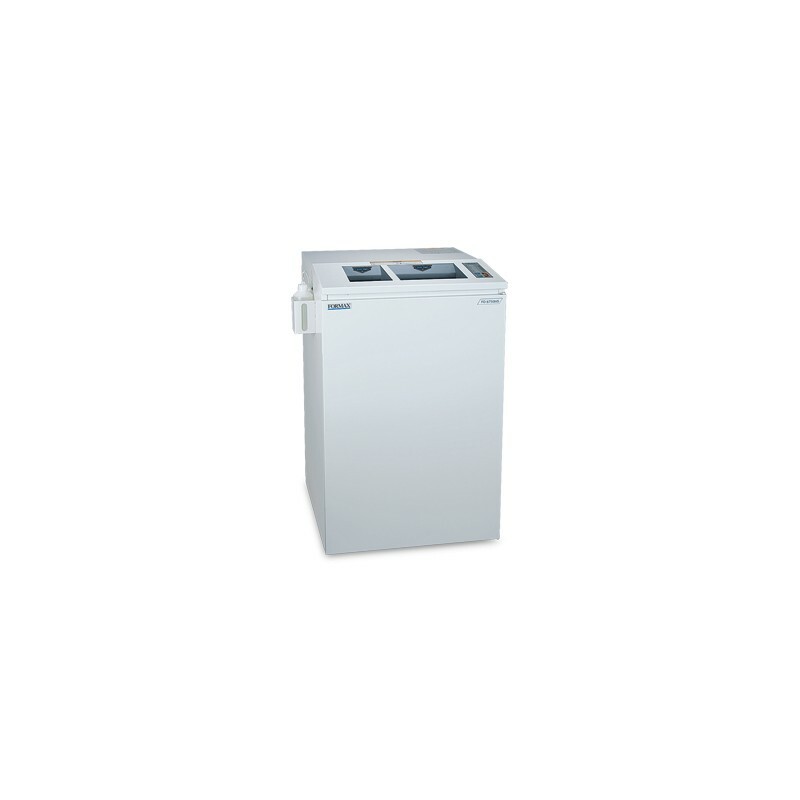 FD 8730HS High Security Paper / Optical Media Shredder - Advanced Digital Solutions Ltd. 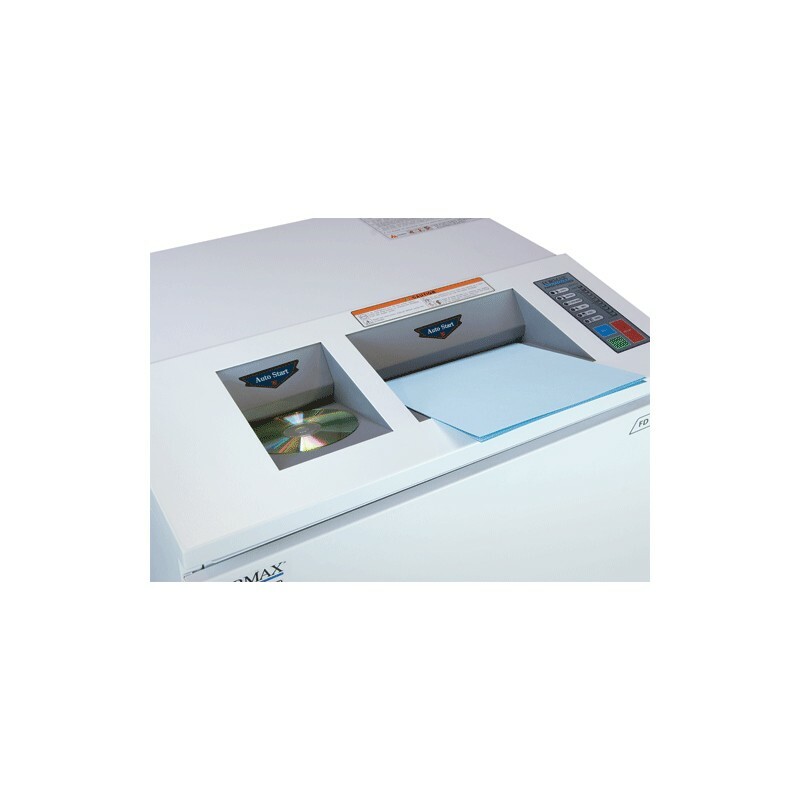 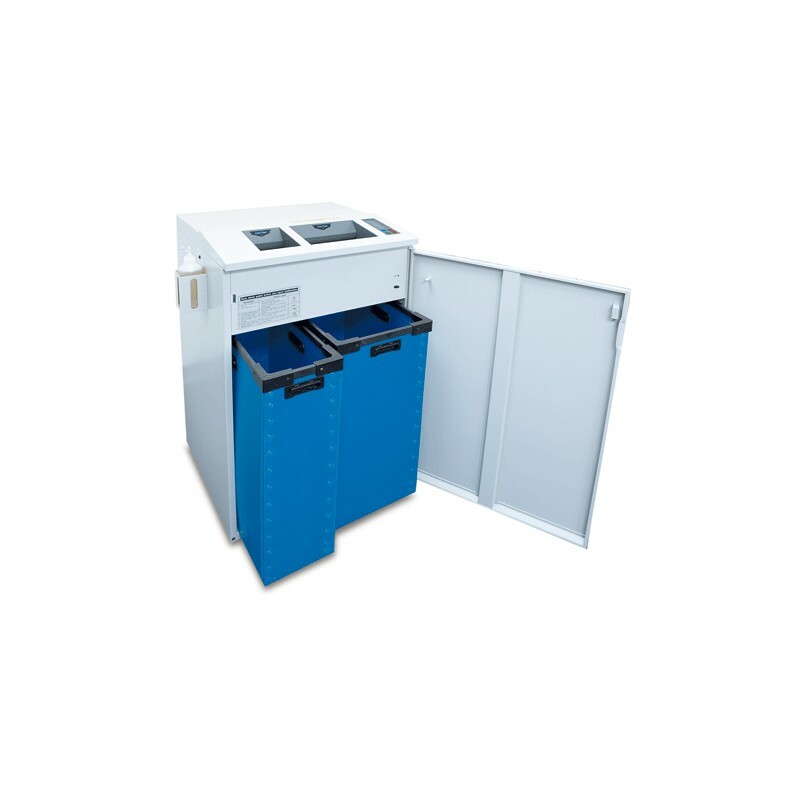 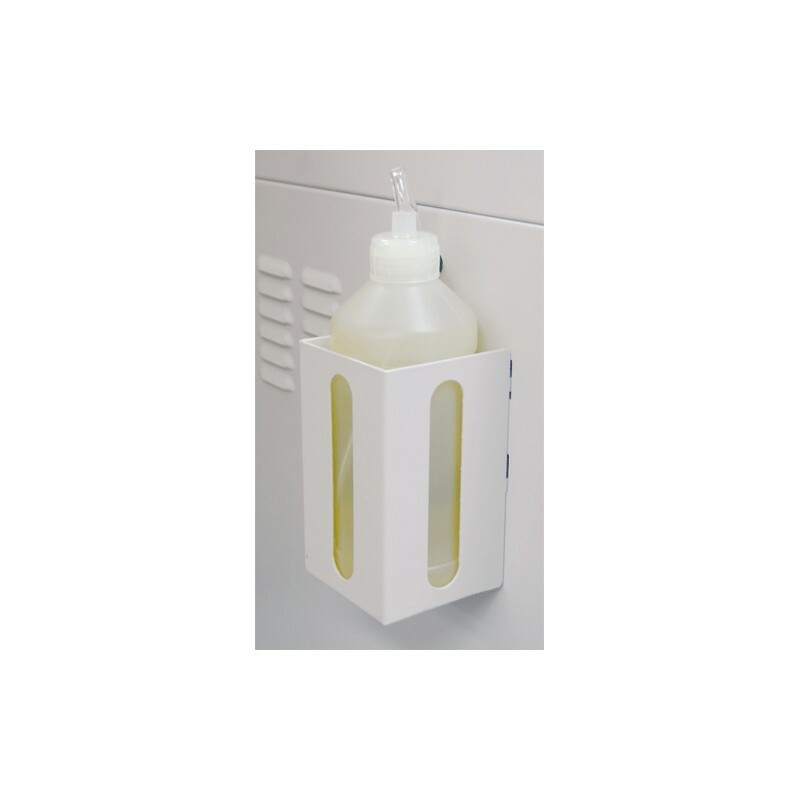 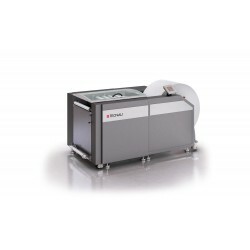 The FD8730HS is the perfect solution for top secret and classified shredding of Paper and Optical Media including all types of CDs, DVDs and credit cards. 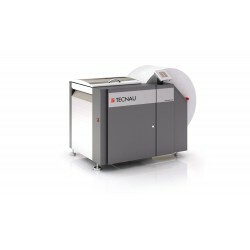 The CD cutting system shreds up to 2,000 CDs per hour into 1/16" x 5/32" particles and the Paper cutting system shreds up to 15 sheets at once, up to 23 feet per minute, producing 1/32" x 3/16" particles.